OUR NEW 2017 SALE PRICES ARE IN! PRICES BELOW MSRP, UP TO 35% OFF! 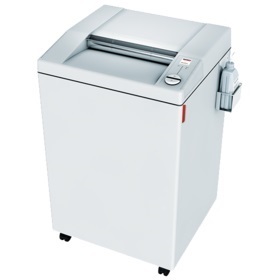 Are you looking for a high capacity, high performance commercial or industrial cross cut paper shredder for your business or organization? Stielow Mailroom is announcing our new 2017 sale prices on Cross Cut paper shredders – ideal for offices, commercial and industrial use. For a limited time, we are offering discounted prices below MSRP! 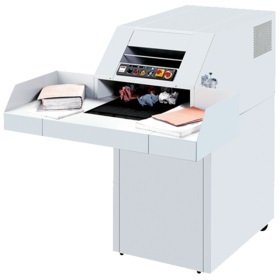 We have a variety of cross cut paper shredding machine options that are will fit any commercial or industrial need you may have! 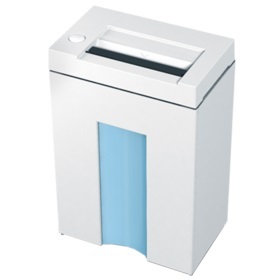 Compact, entry model deskside shredder. 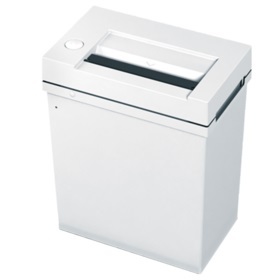 Deskside shredder with high quality cabinet – convenient bin has a window that shows fill level. 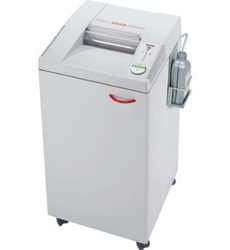 The most powerful Centralized Office shredder comes with an automatic oiler and ECC (Electronic Capacity Control). 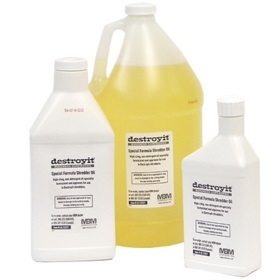 MBM® shredder oil is a specially blended, high cling, non-detergent oil formulated for use in Destroyit® shredders. 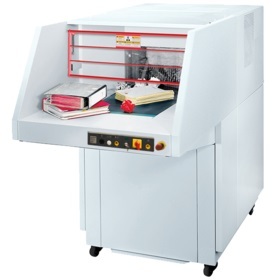 It is recommended that shredding wheels be oiled for every 30 minutes of operation for cross-cut shredders and for every hour of operation for strip-cut models.